Kulfi recipe, a traditional Indian ice cream made with full fat milk. Reduced milk or malai gives a rich flavor. How to make kulfi at home, easy malai kulfi [...] Read More... 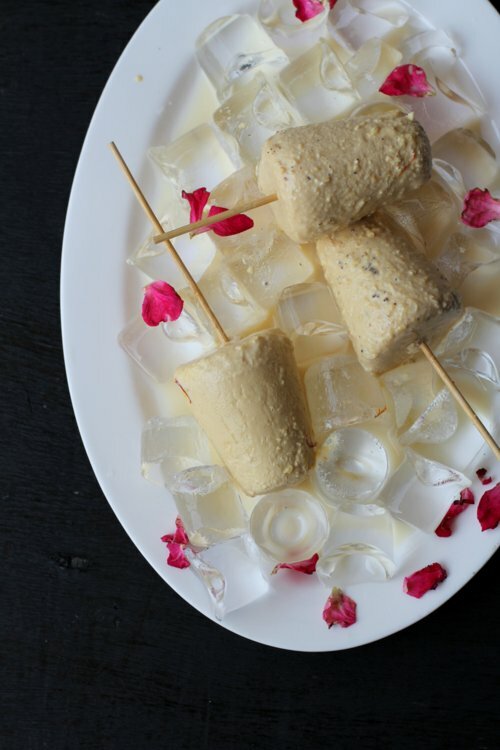 The post Kulfi Recipe appeared first on Indian food recipes - Food and cooking blog. ..